TORT TALK: Heard of Any Recent Facebook Discovery or Post-Koken Cases of Note? Heard of Any Recent Facebook Discovery or Post-Koken Cases of Note? Have you heard of any recent Facebook Discovery decisions or Post-Koken decisions of note? 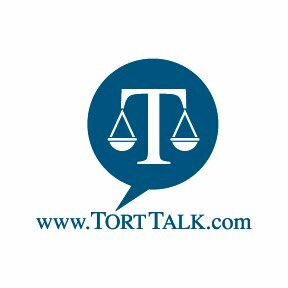 Care to share a copy for publication here on Tort Talk? Whether you are on the Plaintiff's side or the Defense side in the civil litigation arena, sharing such decisions with the bar at large will help all involved, including by way of notifying your peers on your side of the bar of adverse decisions.